HomeWhiskyThe, eventual, return of the GlenDronach ‘Revival’ 15 year old! The, eventual, return of the GlenDronach ‘Revival’ 15 year old! In 2015 the director of sales and marketing at the BenRiach company, the owners of GlenDronach, made the statement the GlenDronach Revival 15 yo was to be discontinued for three years and to return in 2018. Here we are! 2018. Of course, rumors late 2017 already spoke of a return of the 15 year old in the first six months of 2018. Rumors also spoke about a completely new design of labels and packaging, we have already seen a new design on the coming GlenDronach Cask Strength Edition Batch 7. Remembering the words of the director of sales and marketing back in 2015 it is, therefore, no surprise the rumors regarding the return of the popular GlenDronach Revival 15 year old gathering momentum. Latest rumors say it will return within two months, which would be in line with older rumors regarding this release. If the “Revival” naming will be retained is to be seen, but our guess it will not because the “Revival” naming was chosen marking the revitalization of the distillery after the BenRiach company take over. Added is an expectation of a completely revised packaging design to the whole core range, below is a comparison of the previous design of the Cask Strength Batch releases and the coming design of the Cask Strength Edition Batch 7 design. 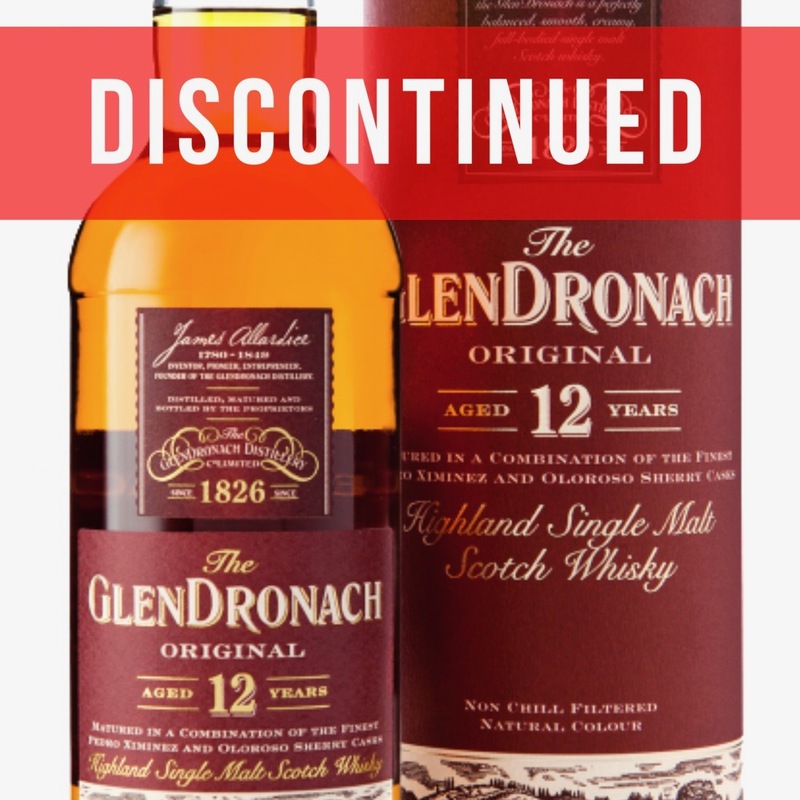 Some time ago we posted regarding a rumor saying the GlenDronach 12 year old was to be discontinued. This could mean if all comes together and all rumors are accurate we may in near future see a completely revised core range from GlenDronach, maybe even a core range including a traditional GlenDronach sherry matured NAS expression! 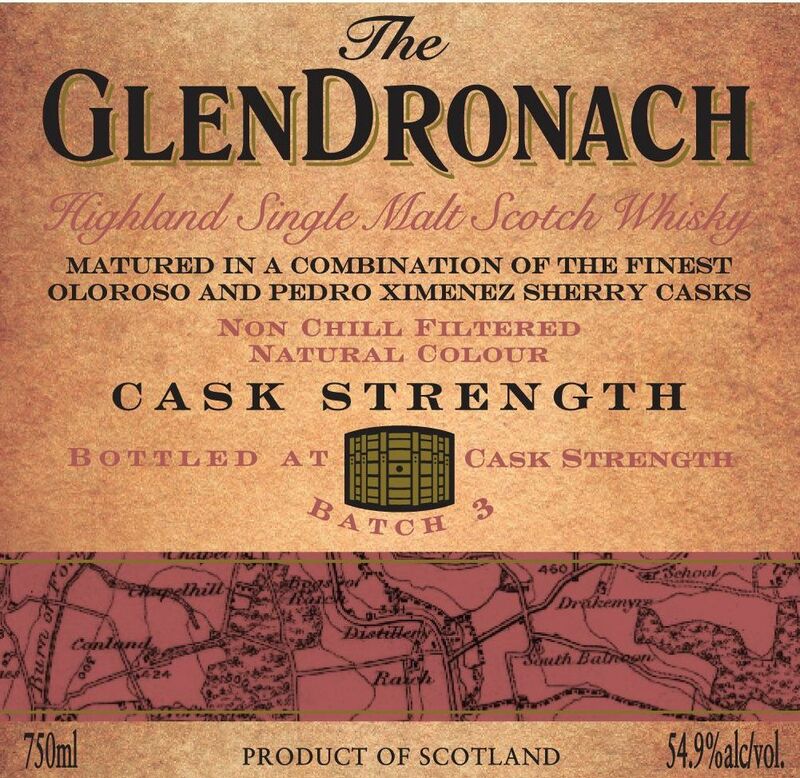 The rumor of a return of the GlenDronach 15 year old within two months is classified as DN2 rumor. JUN 2018 LATEST UPDATE: Read more here… First sign of the return of the GlenDronach Revival! Result from the UK release of Ardbeg Grooves Distillery Exclusive! Highland Park The Light arrives next month! 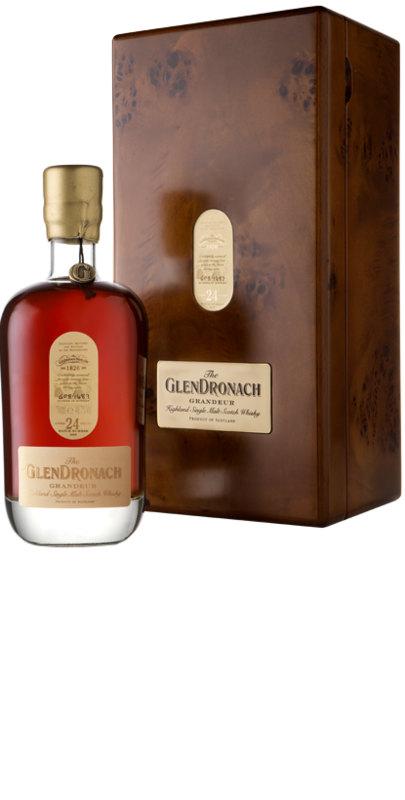 Rumor [DN3] : GlenDronach 12 years old discontinued! 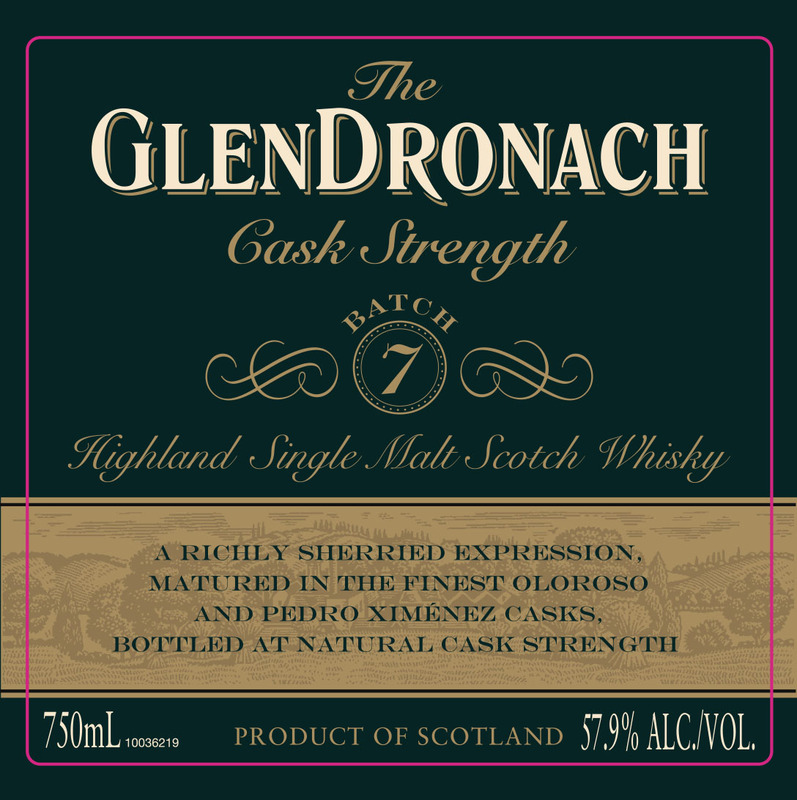 GlenDronach Cask Strength Batch 7 is coming!